We just love the holidays here at Pet Gear Lab. Here are 35 of the best gifts you can buy for dog or cats and their owners this Christmas. A charming Gingham Treat Tin filled with bacon treats and a Skipper Rope Toy which is sure to make any good dog's day. Everything's made from recycled materials so - this is a gift both you and your pup can feel good about! The PetNet SmartFeeder will help you manage feeding times, portion sizes, ingredients, and have your pet's food delivered to your pet right when they need fed. A very convenient way to feed your cat or dog. 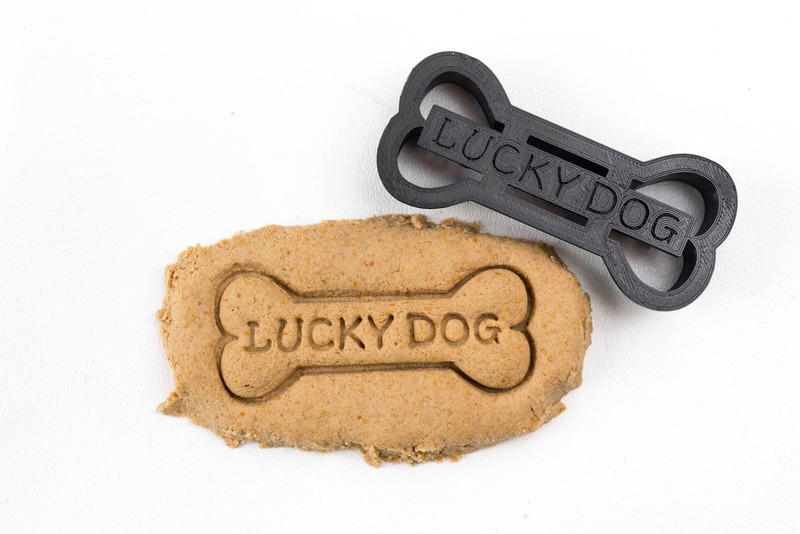 Custom 3d printed cookie cutters which is sure to put a smile on your dog and your face everytime you see their name on their biscuits. Inspired by dog walks and dog owner safety, the Brolly Retractable Dog Leash has a one-of-a-kind cushioned grip that provides maximum comfort, support and security when walking your dogs. We just love how cute they are. SmartBones have all the benefits of a rawhide chew…WITHOUT the RAWHIDE! SmartBones are made with real chicken and vegetables for a tasty treat! A gorgeous dog leash made from Sterling rope most commonly used for mountaineering. 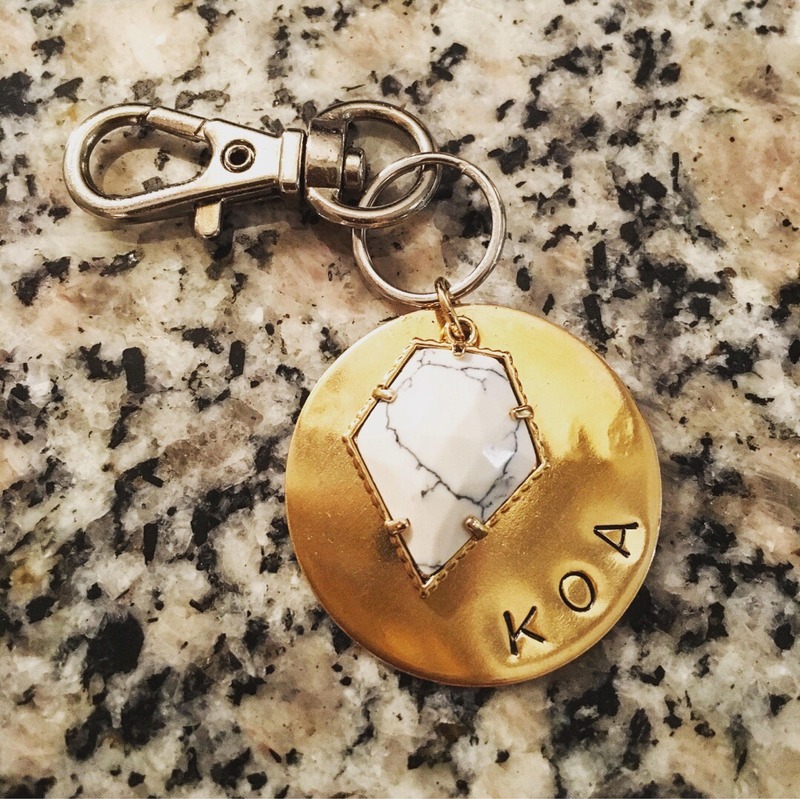 The perfect gift for an outdoorsy pet owner. Norbert, the internet's cutest and most popular therapy dog, shares the lessons he’s learned from being a three-pound hero and philanthropist, demonstrating that you don’t need to be big to make a big difference in the world. Furbo, is a 1080p dog monitor and treat dispenser designed to connect pet parents and pups from afar. It now integrates with Amazon Alexa to help dog owners train their pets and decrease separation anxiety. It's currently it's lowest ever price! Written for the dog and cat lover, animal advocate, and fan of natural medicine, Dog as My Doctor, Cat as My Nurse reveals how our timeless relationships with our beloved animal friends hold the keys to our optimal health. These unique pet tags are the perfect gift for a dog looking to jazz up their collar. It's also great for humans too of course! Celebrate the special, loving bond between dogs and their families with this uniquely personalized gift set that includes the storybook If My Dog Could Talk, a personalized bandana for your dog and a matching ornament! Turn your cat in to a DJ with the funky looking scratch pad. You'll love the Instagram hearts when you capture the music genius in your cat. Take the absolute best selfies you will ever take with your pup! This smartphone attachment fits most phones and works with both front and rear cameras. Plus a squeeky ball grabs their attention. If your pooch is addicted to fetch then this will keep them busy for hours. To basically automate the fetch game, all you need to do is teach your dog to drop the ball in the hopper. Win! Perfect for condo's or apartments without an outside area, this grass patch lasts about 2-3 weeks and is the perfect place for your pup to do their business. Part toy, part decor, this plush sushi toy set will stimulate your kitty’s natural instincts to explore and play. The menu includes both maki rolls and nigiri sushi, so you can set out a whole buffet. A nourishing gourmet mix to create your own homemade beef bone broth. Serve as a satisfying drink between meals, pour on kibble for a little extra moisture or use to hydrate kibble. Perfect for the pup who eats his meal too quickly. Place the treats in the deep curved tracks and watch your dog uses his nose, tongue, and paws to chase the food down the channels to the exit points. inally, a litter box you don't have to hide! The Hidden Litter Box looks like a clay pot. Complete with an attractive high-quality plant, Hidden Litter will enhance the décor of any room. No one will know if your cat doesn't tell! The Bolt is a fun interactive laser toy that can entertain even the laziest cat. The lazer moves randomly so that your kitty is entertained for hours on end. Protect your car with this waterproof cover. It's a great gift for muddy pups and their owners. A High-powered blaster launches your dog's favorite fetching tennis ball over 50ft in the air. If your pup loves to fetch and you tend to get sore arms, then this is the perfect gift. With the CatGenie, your cats have a bathroom just like you. It washes, cleans and maintains itself. You'll never touch, smell, breathe, buy or carry cat litter ever again. With a simple cheek swab, you can uncover DNA-based insights that may help you understand your dog’s unique appearance, behaviors, and wellness needs. Remove pet stains anywhere, anytime. A Ready-to-use formula-no mixing with water formula conveniently stores in the machine so it's always ready for use. We've reviewed 10 top vacuums for households with pets in case you fancy a different type of vacuum. Eliminate pet odors with HEPA-OdorCell odor neutralizing technology. This air Purifier removes pet odor and dander so you can breathe easy. Dog not included! We've reviewed 10 top air purifiers for pets, incase you'd like to see another model. Top 10 Best Dog Food for Sensitive Stomach options rated and reviewed.